Zone’s popular all-in-one dishwashing set with cloth. 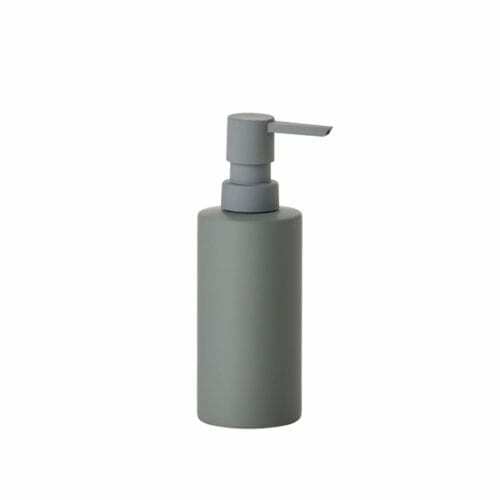 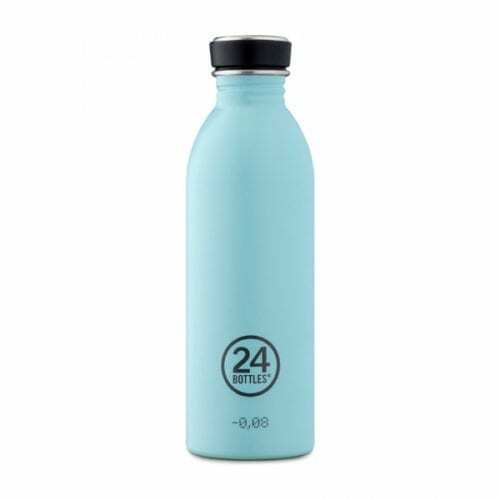 The set retains the solid ceramic soap dispenser, while the storage part is in scratch-free and easyto-clean silicone. 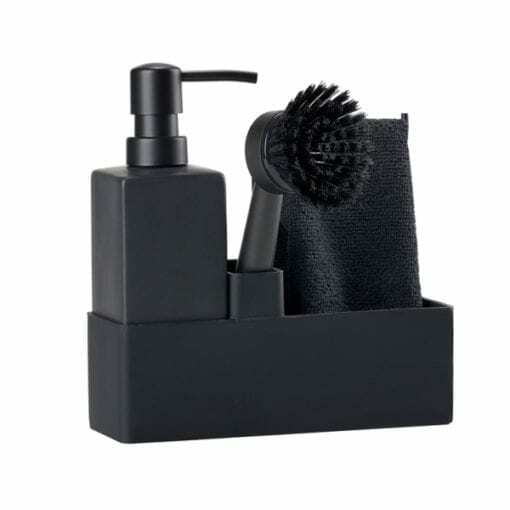 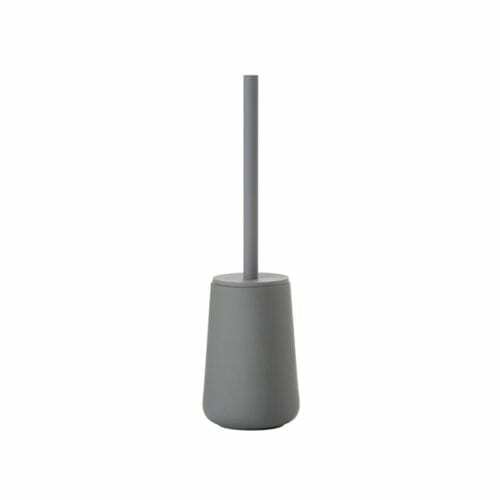 The brush can stand on its own beside the sink when you don’t need it, and you can replace the head so that you always have a fresh and ready brush. By Zone Denmark.